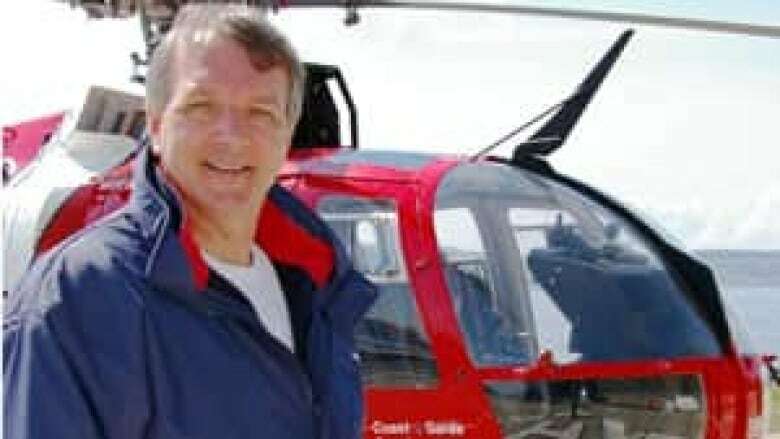 Canada's Transportation Safety Board is investigating a tragic incident in which three men were killed Monday when the helicopter they were riding in crashed into the Arctic Ocean. 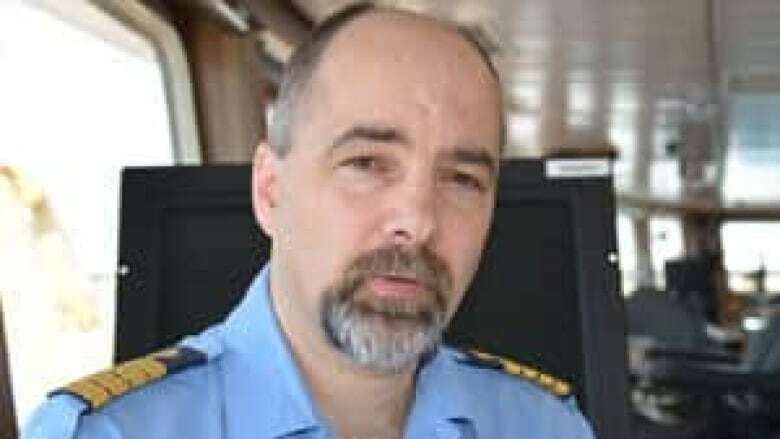 Canada's Transportation Safety Board is investigating a tragic incident in which three men were killed Monday when the helicopter they were on crashed into the Arctic Ocean. The helicopter was on a reconnaissance mission at the time, travelling with the Amundsen, a coast guard icebreaker. There were no survivors. Marc Thibault, commanding officer of the CCGS Amundsen. 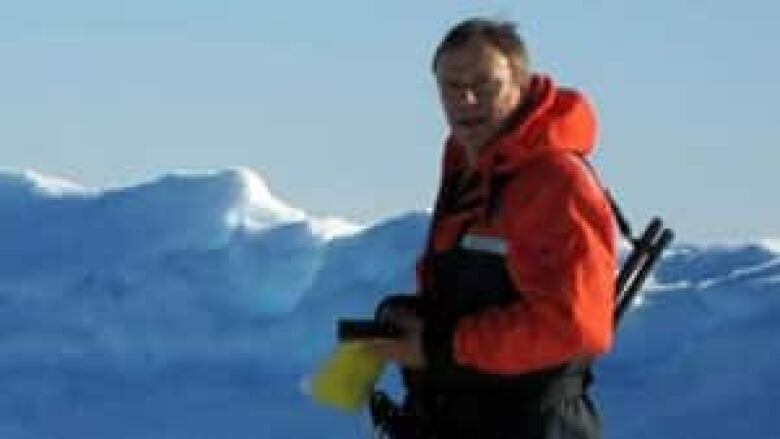 Klaus Hochheim, an Arctic scientist affiliated with the University of Manitoba. The Amundsen had recently departed Resolute on a research voyage. The crash occurred at 8 p.m. 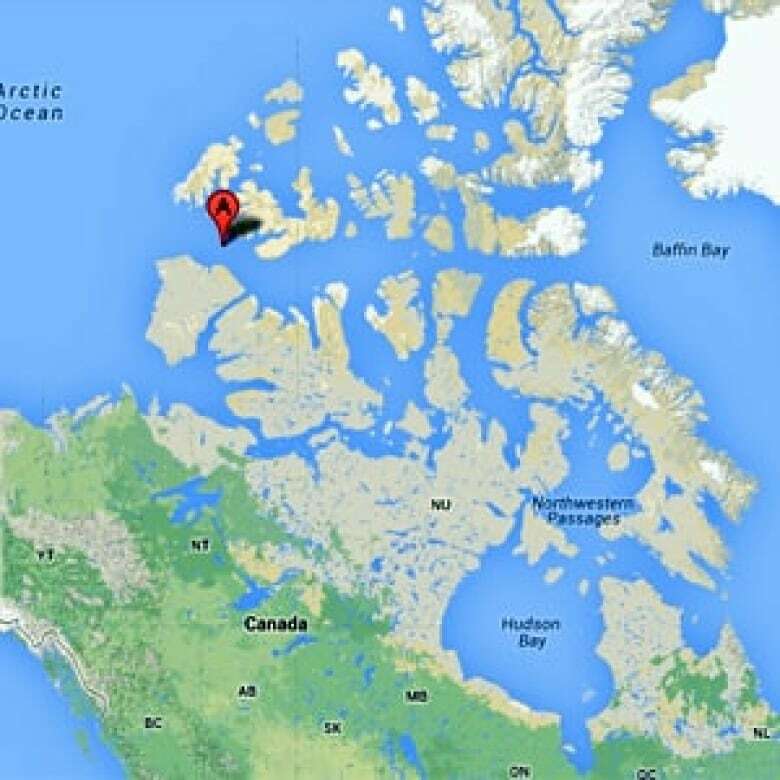 ET (6 p.m. MT) Monday in the McClure Strait, about 600 kilometres west of Resolute. The McClure Strait is north of Banks Island on the opposite side of the island from Sachs Harbour, N.W.T. The helicopter, a Messerschmitt BO 105S, was doing a reconnaissance mission on the state of the ice in the area when it crashed. A spokesperson with the Coast Guard said Tuesday that weather conditions in the area of the crash were "clear, with good visibility." The first responder to the crash site was the Amundsen itself. The crew was able to recover the three victims, and are returning to Resolute with their bodies. All three were wearing standard issue orange survival suits. Louis Fortier, the scientific director of the mission of which the three men were part, said their deaths came as a shock. "Commandant Thibault and Daniel and Klaus were friends," he said. "And this is the main message this morning, it's the sadness for those people with whom we've been working with for 10 years now and it's a major loss." The ship is expected to arrive back in Resolute on Wednesday. Psychologists will be there when the ship arrives to offer support to the nearly 80 crew members and researchers aboard the Amundsen. Thibault was born in L'Islet in the Chaudiere Appalaches region of Quebec in 1965. Dubé was born in Abitibi, Que., in 1957. He was married with four children. Hochheim was 55 years old. He leaves behind a wife and three children. "Klaus was a friend and colleague. We're devastated at the news of his passing," said Tim Papakyriakou, one of Hochheim's colleagues at the University of Manitoba. "He was a veteran of high Arctic field campaigns and an outstanding research scientist. We extend heartfelt condolences to his family. He will be sorely missed by all." Prime Minister Stephen Harper also issued a statement on the death of the three men. "On behalf of Canadians, Laureen and I offer our deepest condolences to the families and friends of [the victims]," Harper said. 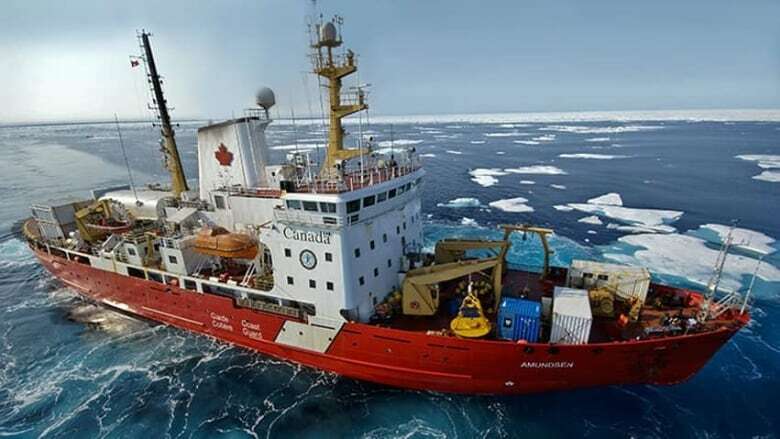 "It is a grim reminder of the very real dangers faced on a regular basis by those brave individuals who conduct research and patrol our Arctic – one of the harshest and most challenging climates in the world – to better understand and protect Canada’s North." "The courage and dedication of these three brave individuals will be honoured and remembered," the PM said. The vessel had gone through a full crew change on Sept. 5 in Resolute. The coast guard spokesperson said it is standard practice for helicopters to depart on reconnaissance missions to gauge ice around the ship following a crew change. The Transportation Safety Board said Tuesday it is probing the crash. "One of our biggest challenges is that there are no eyewitnesses," said John Lee, who is with the TSB in Edmonton. "And of course the helicopter itself, which is going to have a lot of important information for us, is located at the bottom of McClure Strait so until we retrieve the wreckage it's going to be difficult to be able to come to any kind of determination as to cause or any underlying issues." Lee said the TSB is still trying to figure out how it’s going to retrieve the helicopter. It's about 450 metres under water north of Banks Island. The last time a coast guard helicopter crashed was in 2005 in Marystown, Nfld.